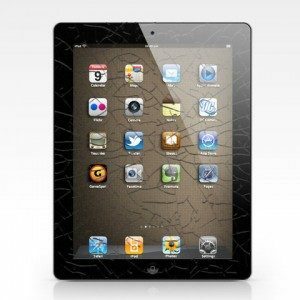 Book an iPad 2 screen repair if the front glass on your iPad 2 is cracked, smashed or unresponsive. Great customer service – Take a look at our reviews. Apple Certified™- Nobody else in Edinburgh is. Click here if you are looking for other iPad repairs.